Maruti’s new offering in India, the Ciaz, is being continuously spotted testing in India for quite a few months now. 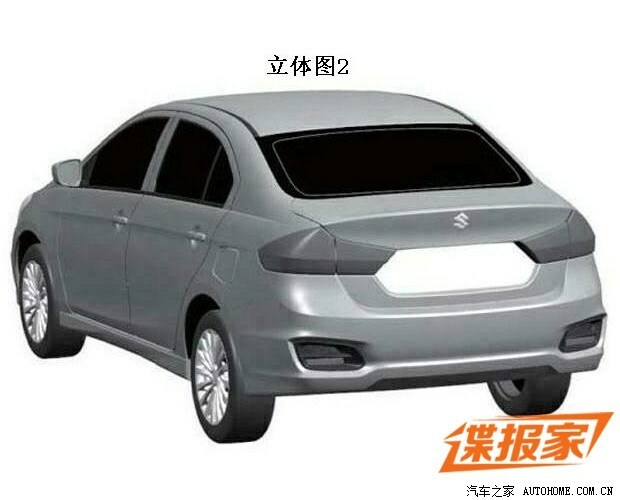 The car will be launched as the Suzuki Authentics in China, for which the production ready images were filed at the patent office. The large front grille in the concept Ciaz makes way for a more leaner one. The production Ciaz has smaller front and rear bumpers than the concept. The side profile looks similar apart from an increased ground clearance the production version. The chrome garnished stylish alloys will however not make it to the production version. The wheel size should have been left as it is but the company has downsized them. A few other features include a Start/Stop Engine button, full leather upholstery, rear AC vents and a dual tone dashboard. The car is based on the Ertiga platform and hence, will use similar drivetrains, a 1.4 litre petrol and a 1.3 litre MultiJet Diesel (MJD) sourced from Fiat. The diesel engine will be mated to a 5 speed manual gearbox while the petrol will get a CVT automatic transmission version apart from the manual. Sources say the car may or may not bear the name Authentics when it is launched in the chinese market later this year as the company plans on using a simpler name. 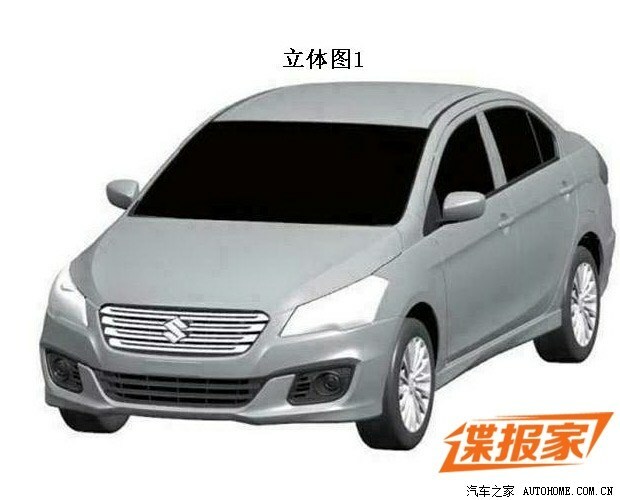 In India, MS will launch the car late 2014 or early 2015 to replace the ageing and not-successful-to-Maruti-standards SX4. The Ciaz is a full blown sedan as compared to the crossover type appeal of the SX4, which made it taller, ugly and undesirable. Prices for the Ciaz are expected to start at INR 7.5 lakhs in India when it is launched. 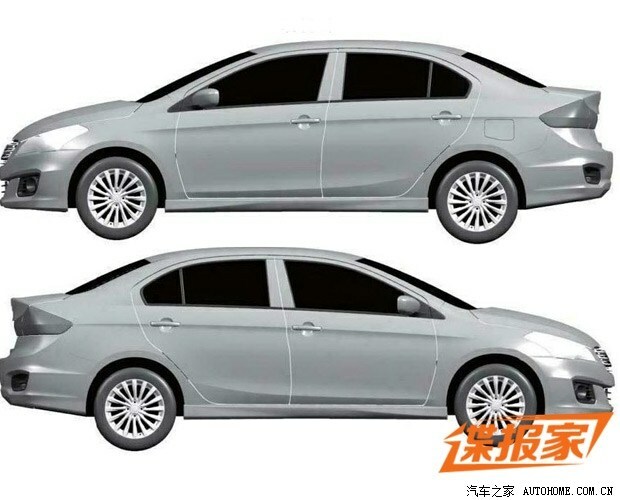 The car will go head on with the Honda City, VW Vento and the Hyundai Verna. All these cars received improvements recently along with the new Fiat Linea, so the Ciaz has a tough task ahead. But if Maruti plays its cards right, they might have another huge success on their hands.